Just think about, how many different tablets, laptops, netbooks and smartphones there are. It’s miracle that web designers and developers manage to stay sane. Of course there are Web standards and entire organizations that exist for the sole reason to make sure that Internet you see is generally the same Internet that everyone else sees. But a greater number of devices can face certain problems when you’re attempting to visit specific website. That’s where Responsive website design became a saving power for developers. Responsive Web design is a style of website development that allows creating websites where content responds to the device it is rendered with. So while the website is being viewed from a desktop computer, it is rendered differently when viewed from the tablet. That is why when developing a responsive website one needs to take into consideration the size and resolution of smaller screens. Still, no matter how advanced your skills in web design are there is always space for improvement. By now there are already created hundreds of thousands of tutorials for mastering Responsive Web Design, but most of them cover similar or even the same topics. Luckily TemplateMonster’s team released interactive guide into the Responsive Web design. 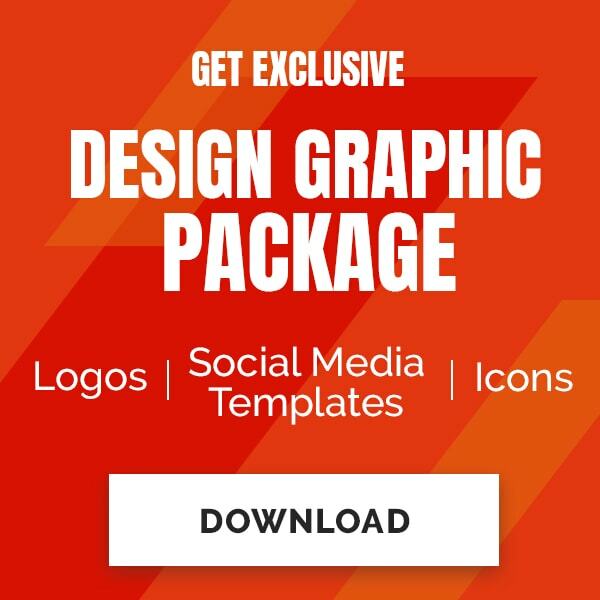 From the first glance it’s hard to take on board how great this “app” is, but when looked closely you will understand that this is one of the most complete guides for mastering Responsive Web Design. 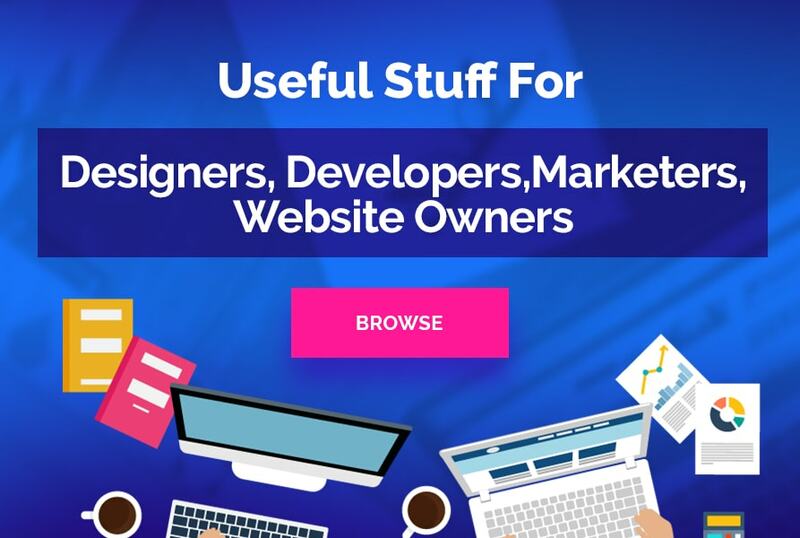 Just think about, the guide includes 15 blog articles, 5 quotes, 11 free PDF books, Google recommendations, as well as 65 tutorials, 20 plugins, 19 tools and some examples of Responsive Website Templates. 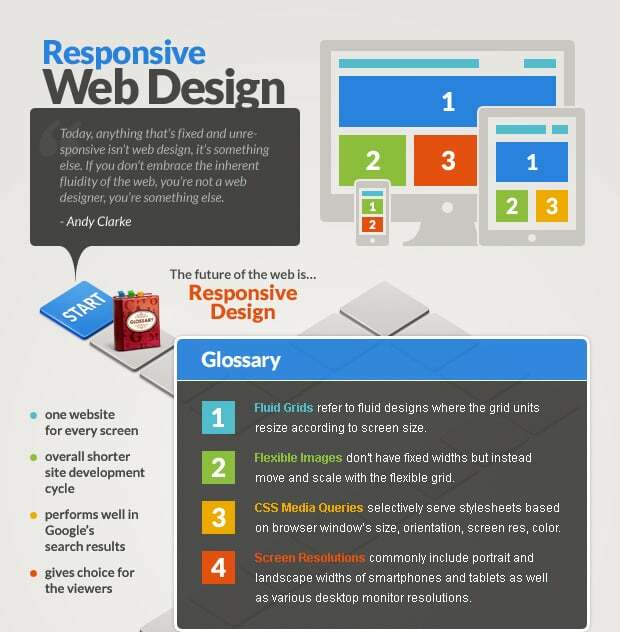 This is practically all information that designer may need to create outstanding responsive websites. And what’s more important the guide itself is created as a board game. By moving from cell to cell you will reveal the info that is hidden inside of a guide, this is incredible. If you haven’t seen it yet, hurry get this info among the first.